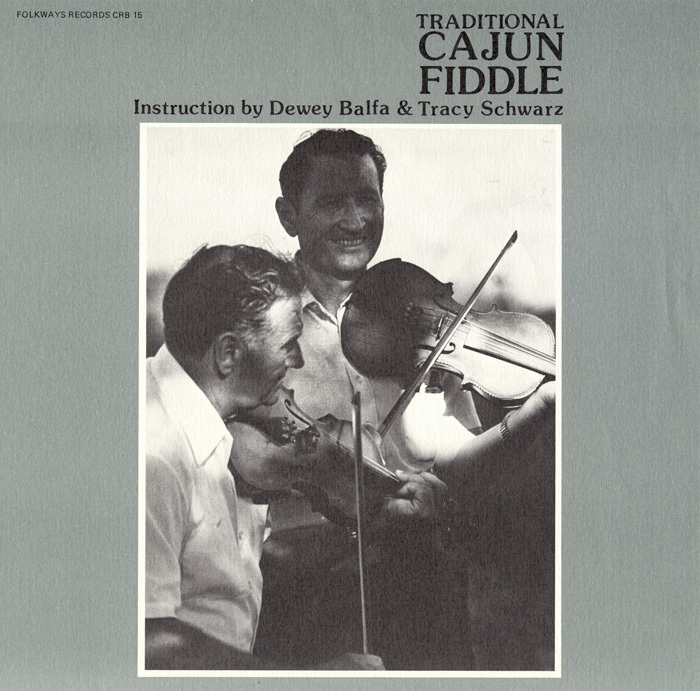 Fiddlers Dewey Balfa (1927–1992) and Tracy Schwarz (b. 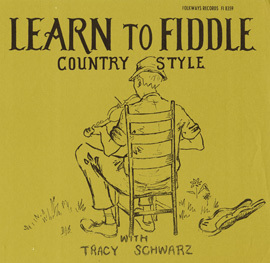 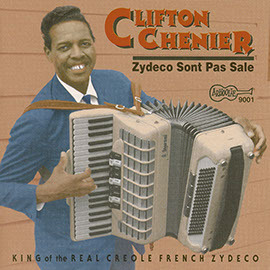 1938) demonstrate the various aspects of playing the traditional Cajun fiddle on this instructional album. 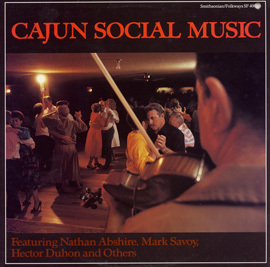 In their highly informative guide they teach the different parts to Cajun songs, such as “Jolie Blon,” “Perrodin Two Step,” and “Indian of the Stump.” Other tips offered include how to hold the fiddle depending on the player’s dominant hand. 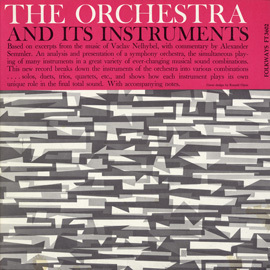 Liner notes include separate introductions from each musician, followed by 14 pages of illustrated instruction. 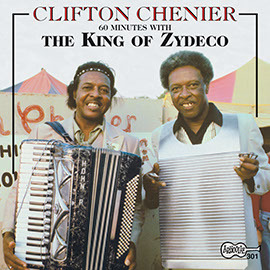 Spoken tips heard on the album are transcribed as well.